Welcome to Airside Motor Centre. We are an independent family run business that is S.I.M.I registered. 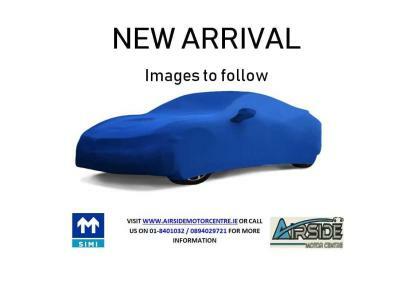 We specialise in providing quality used motor vehicles to the Irish market and have been doing so since 1978! 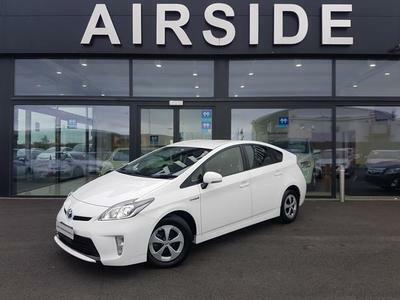 We offer a wide variety of stock including Irish vehicles, UK vehicles and Japanese vehicles. At our showroom, you will find Automatics, Manuals, Diesels, Petrols, Hybrids, Electric vehicles, two seater sports vehicles to 8 seater family vehicles as well as a small selection of commercial vehicles. Our aim is to provide vehicles at prices and quality that cannot be matched. 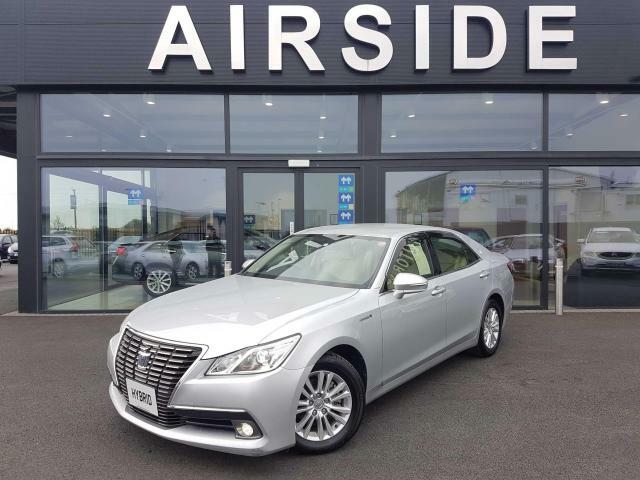 Our staff have over 35 years’ experience in the motor trade whether it be going to Japan, the UK or at home here in Ireland to personally hand-pick the highest quality vehicles that we are proud to put our name to, and offer confidently to our customers. 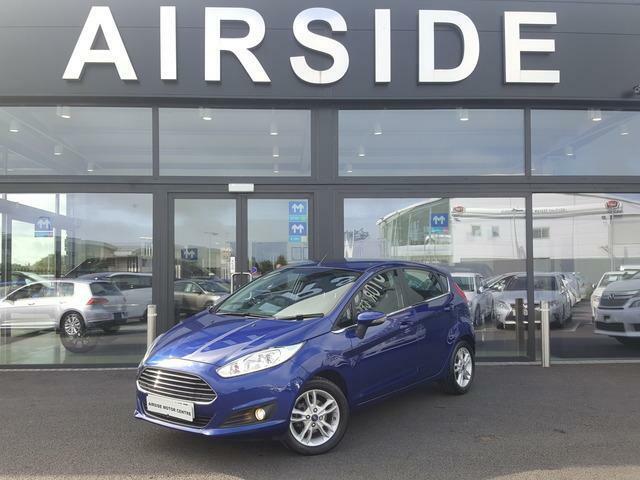 All our vehicles come with mileage verification, a full dealer warranty, valid NCT and a professional valet. Stock is updated daily so please check back regularly if you are looking for something in particular that we don’t currently have in stock, or perhaps we can source a vehicle for you via the vehicle sourcing link above. 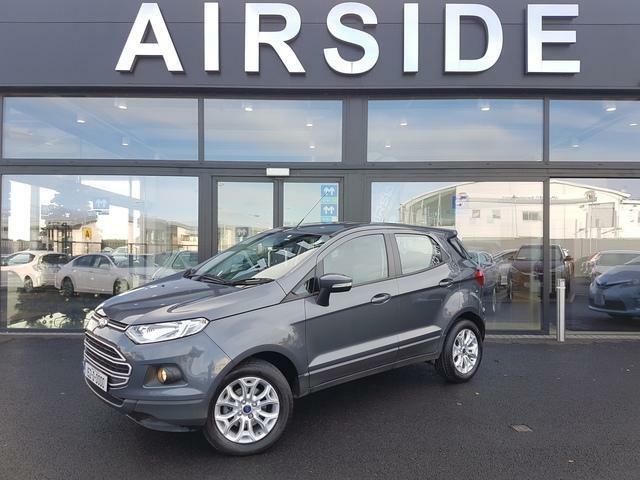 With our new purpose built showroom facilities in Airside, Swords, we now have over 150 vehicles in stock at all times. We are also now in a position to offer in house servicing with a replacement vehicle offered where applicable. We also have our very own Tyre Centre for any tyre issues you may have in the future and our own Valeting Centre is now open that customers can avail of in the future, if they wish. Customer service is our absolute priority. If we can be of any assistance, please do not hesitate to contact a member of our highly skilled team. Call into our show room today and come see our stock. You won’t be disappointed.